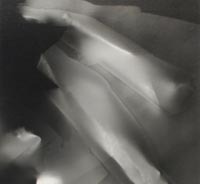 “TEACHER-STUDENT / STUDENT-TEACHER: The Photographs of Man Ray, Berenice Abbott and Naomi Savage” will be held at Francis M. Naumann Fine Art from September 18th through October 31st, 2008. The gallery is now located at 24 West 57th Street. This is the inaugural exhibition in this new location (the gallery recently moved from East 80th Street, where it had been located for seven years). 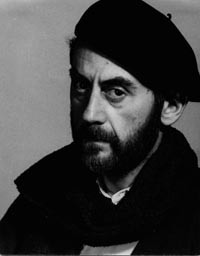 Man Ray (1890-1976) is not known as a teacher, yet in his work as a professional photographer, he occasionally took on apprentices and taught them how to use the camera, as well as how to develop and print film. 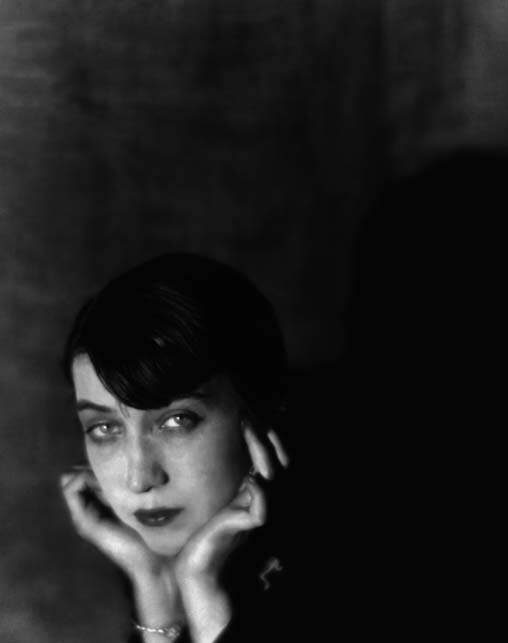 In this capacity, Berenice Abbott (1898-1901) is probably his most distinguished student. 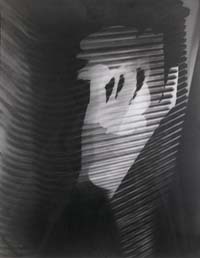 Abbott served as Man Ray’s darkroom assistant in Paris in the early 1920s, and went on to become a well-known photographer in her own right, particularly after she returned to the United States and made the city of New York the focus of her photographic efforts, culminating in the exhibition and book Changing New York (1937). 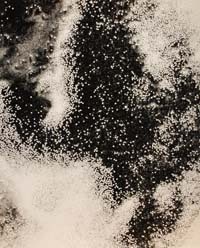 In the 1930s and 1940s, Abbott taught a course in photography at the New School for Social Research in New York. 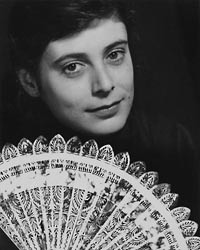 In 1943, Naomi Savage (1927-2005), Man Ray’s niece (daughter of his sister Elsie) enrolled in one of Abbott’s classes. A few years later, she would study with her famous uncle in Hollywood, California, where he lived during the 1940s. Again, Man Ray did not give his young relative any formal lessons in photography. He taught her that, above all, photography was a creative process, one of many tools that could be used for the purpose of visual expression. 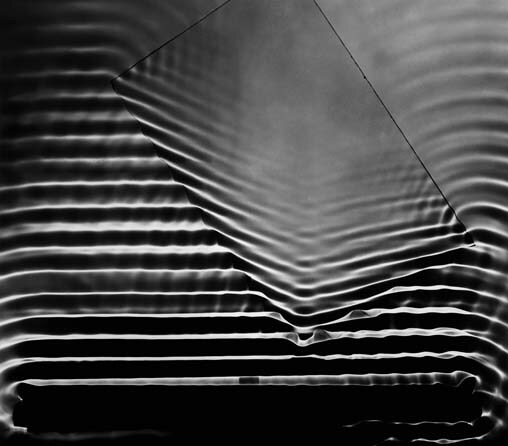 The similarities that exist in the work of Man Ray, Berenice Abbott and Naomi Savage are primarily in their choice of subject: portraits (in which all three photographers excelled); landscapes (in the case of Abbott, mostly cityscapes), and abstract images (rayographs for Man Ray and Savage, scientific photographs for Abbott). 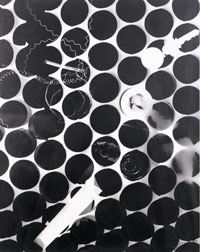 Whereas Man Ray encouraged his students to experiment with various photographic techniques—an approach that guided Savage throughout her career—Abbott had little patience for trial and error, preferring to know exactly what she was doing and to be able to predict the outcome with reasonable certainty. As this exhibition hopes to demonstrate, Man Ray was a better teacher than he ever realized. His teaching was more a matter of example than instruction. 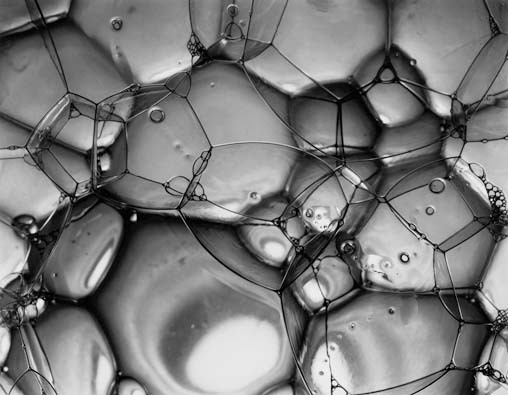 In this capacity, all three of these artists—Man Ray, Berenice Abbott, and Naomi Savage—continue to function as teachers, for the example of their remarkable work will surely inspire photographers long into the future.